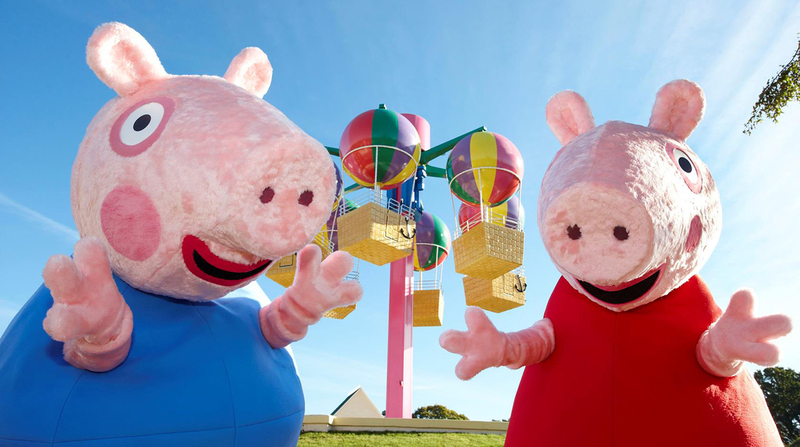 The global sensation Peppa Pig returns to South Africa for an action-packed adventure starting September 2019. 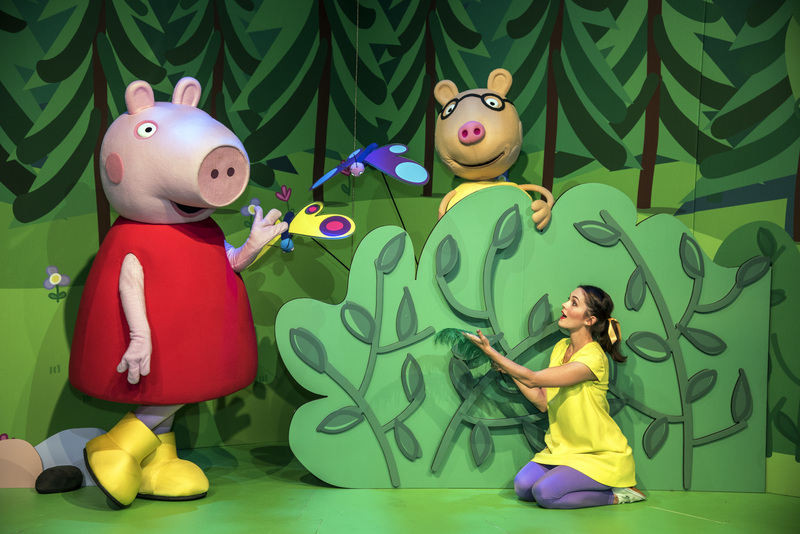 After the overwhelming response in 2018 to Peppa Pig Live in SA, it’s safe to say that the British Pig is adored and loved by South African children. 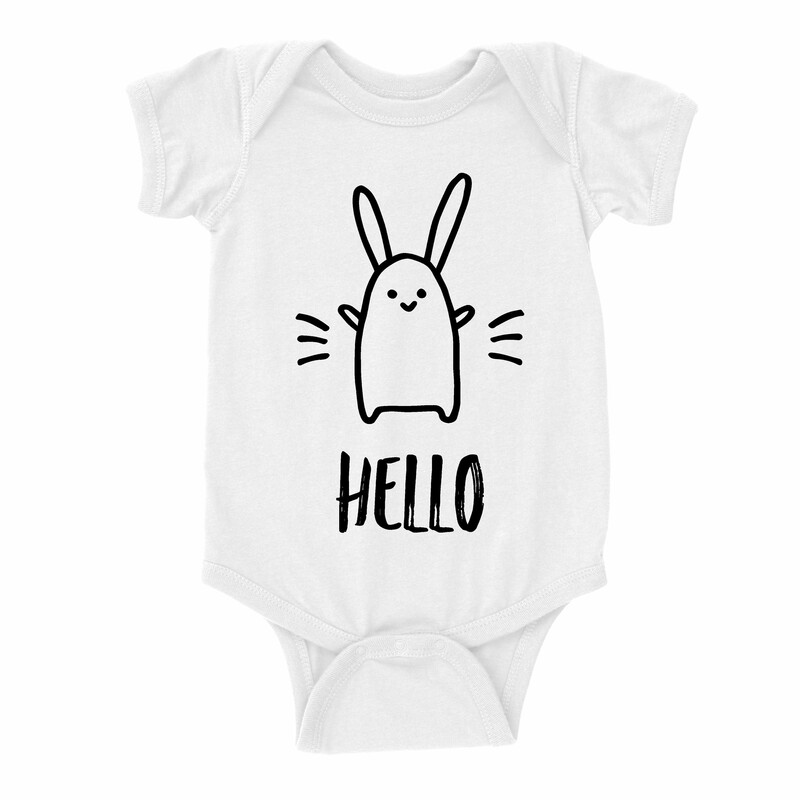 With 35 weekly broadcasts of Peppa Pig in South Africa alone, along with merchandise flying off shelves across the country, the little piggy’s popularity continues to grow. 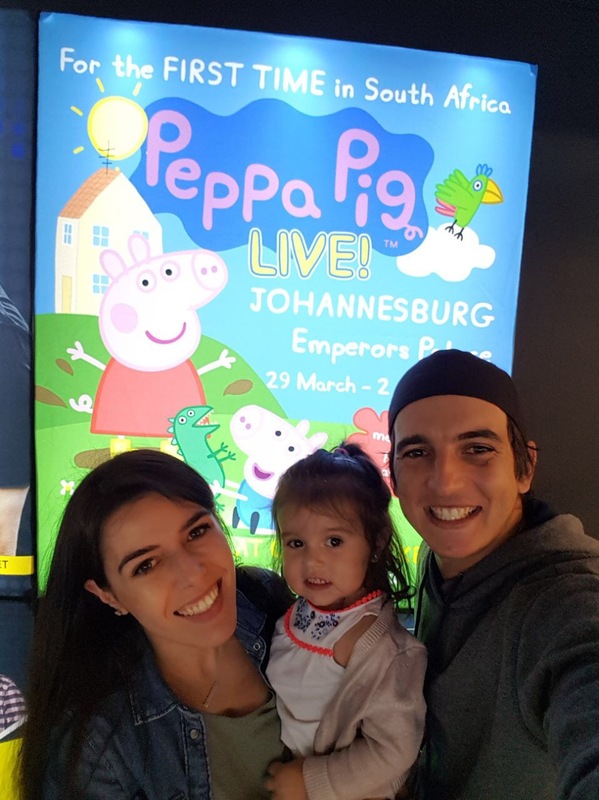 Peppa Pig fans are in for a treat with when the smash theatrical Peppa Pig Live tour returns in Sept 2019 as Ackermans presents Peppa Pig’s Big Day Out in association with Smile 904 FM, East Coast Radio and Hot 91.9FM. In this thrilling adventure, Polly Parrot and Mr Dinosaur have vanished leaving Peppa, George, Mummy & Daddy Pig to embark on an incredible journey to find the missing duo. As always Peppa’s special friends (and firm fan favourites) Suzy Sheep, Danny Dog and Pedro Pony are on hand to help in the fantastic hunt! Peppa Pig’s Big Day Out will open in Cape Town at the Artscape Opera House and run from 6 to 8 Sept 2019. The show then visits Durban at The Globe at Suncoast from 13 to 15 Sept 2019 before heading to Emperors Palace in Johannesburg from 20 – 29 Sept 2019. 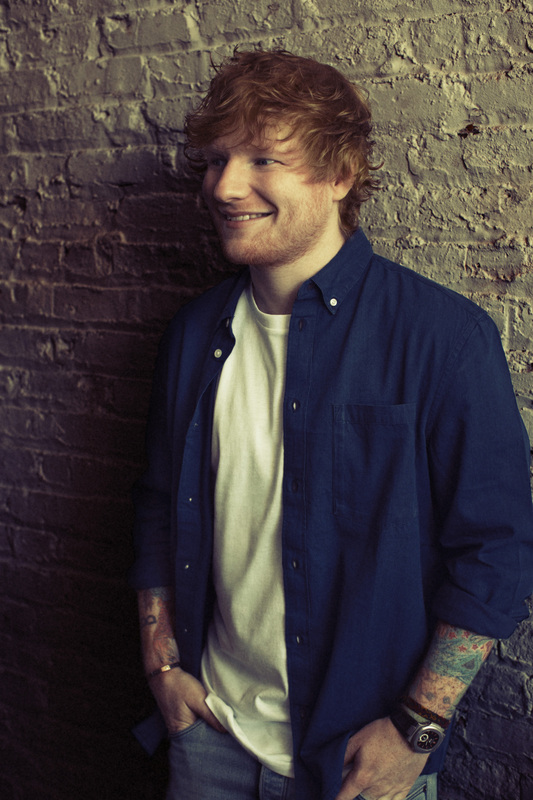 Tickets are on sale now at Computicket. 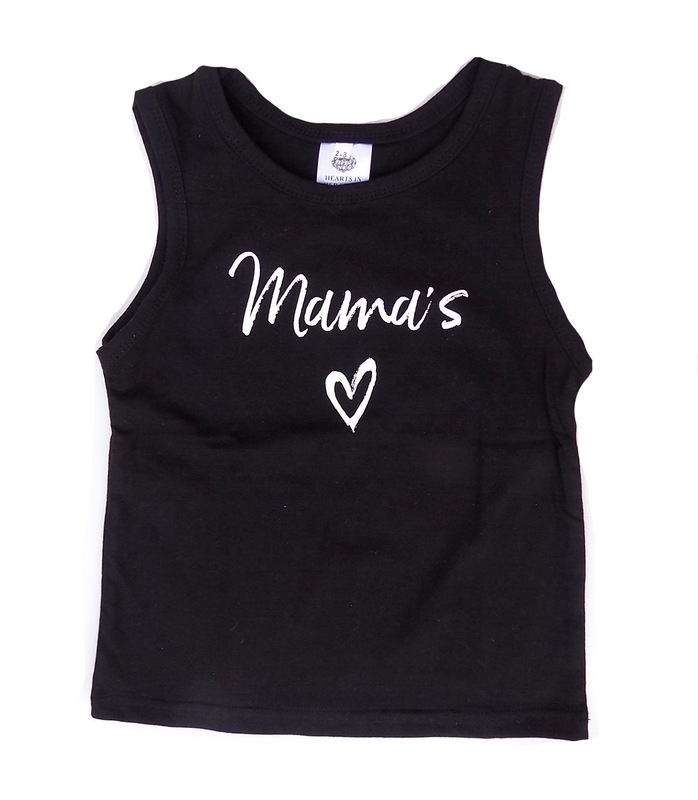 Fans will be laughing, cheering, dancing and singing – just like Peppa! 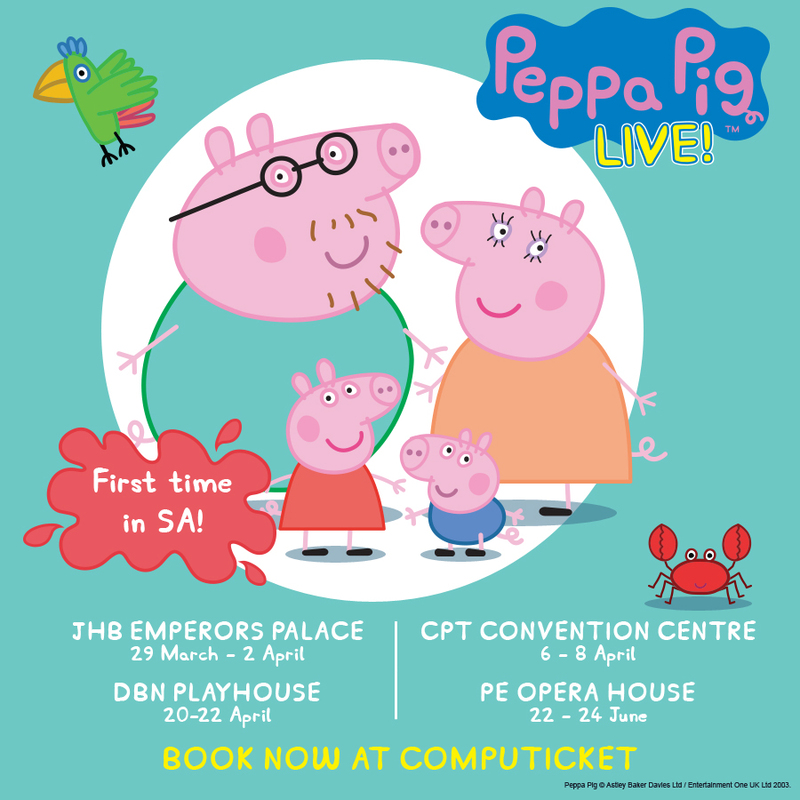 To celebrate Peppa’s return to the stage – and especially for her early bird fans – a limited number of special R99 seats have been released for the production and set to sell out fast! Book now at Computicket by calling 0861 915 8000 or visit www.computicket.com or your nearest Computicket / Shoprite Checkers branch. Limited discounted family packages are also available – book early and save! Tickets vary from R99- R399.